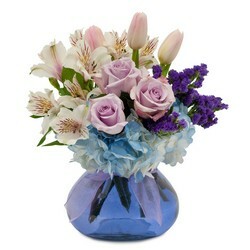 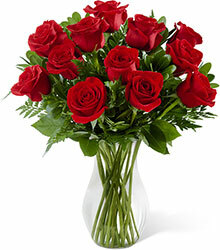 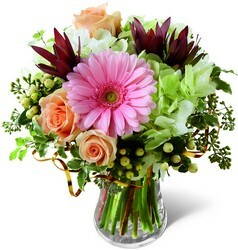 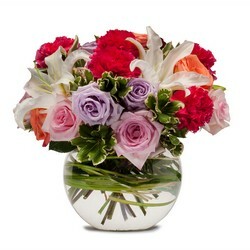 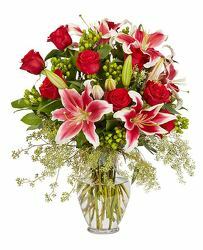 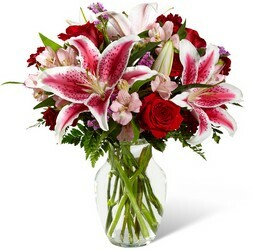 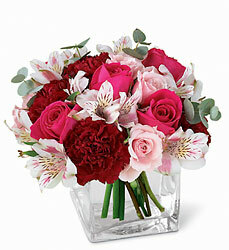 Flowers speak the language of love and romance! 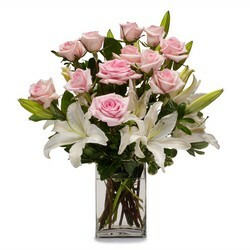 The memory of flowers received as a gift of love lasts a lifetime. 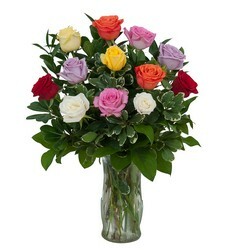 Roses - Mix it up!